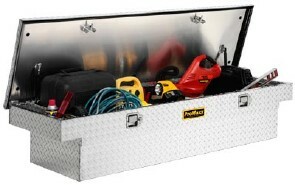 The standard in rugged, weather resistant toolboxes. Featuring a structured lid design which has an outer shell, an insulating middle layer and a unique reverse-beveled-edge lid liner. 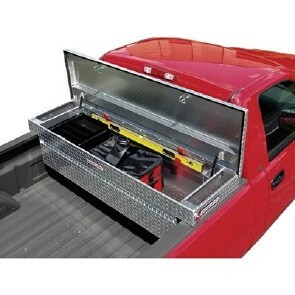 The combination of these three layers creates the strongest, most rigid aluminum lid in its class.